Awashed in neutrals and neons Good Lord Django’s debut EP “Challenger” fuses a brutally economic approach to production and beats with highly romantic, almost day-dreamy compositions. 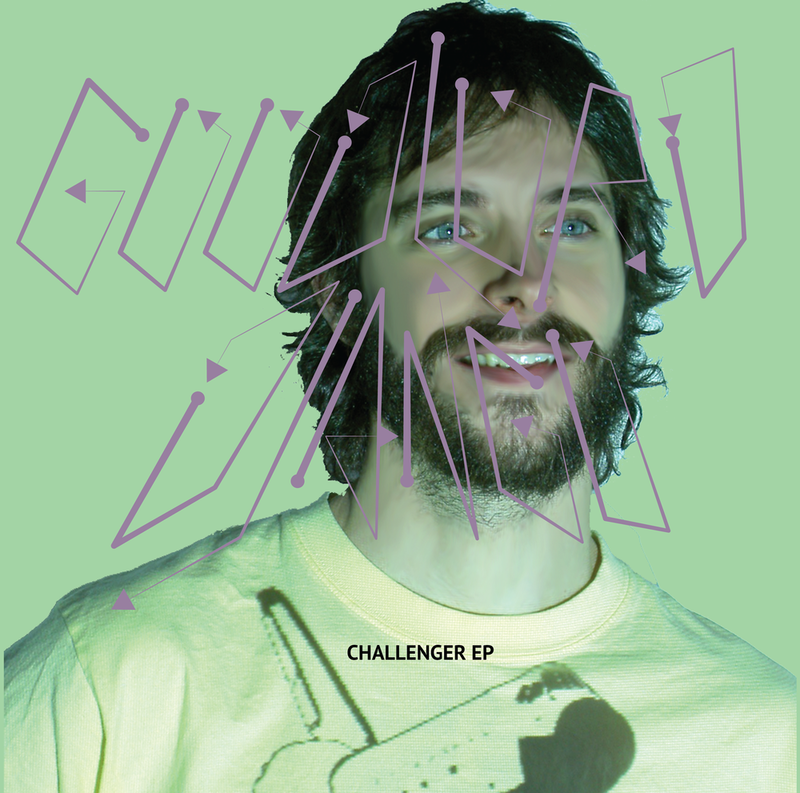 Influenced by the punchy minimalism of Phillip Laurent (In Aeternam Vale), Fad Gadget and Add N To (X) as much as the grand, theatrical gestures of Erasure and Gilbert & Sullivan, the Challenger EP hopes to make you dance with your cerebrum -and- cerebellum. Featuring Colin Sanderson (Pulcinella, The Lauwghters) as an electric beast of prey, set loose on Django’s colorful, cuboid landscapes.